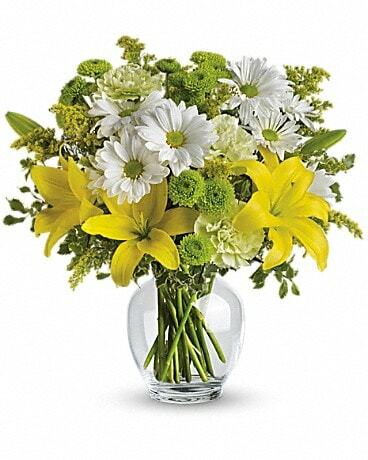 Longmont Florist - Flower Delivery by Longmont Florist, Inc. 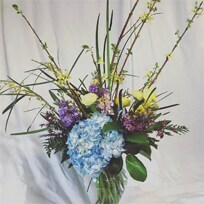 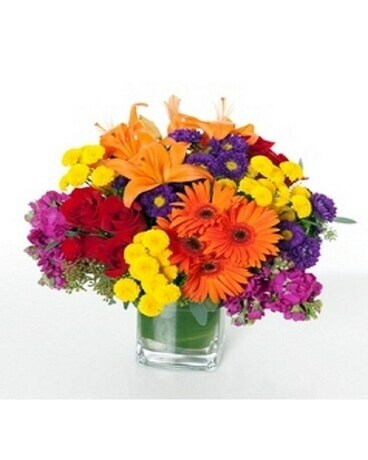 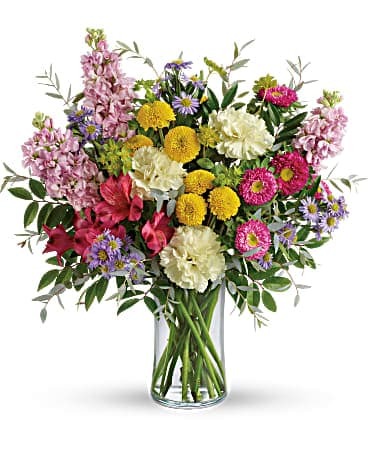 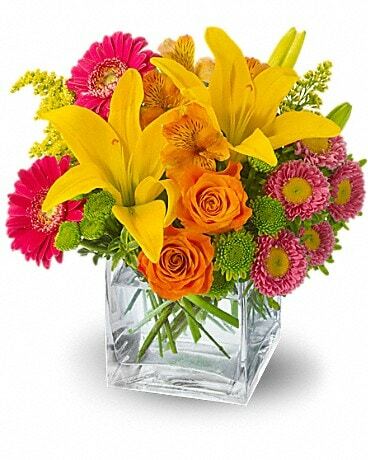 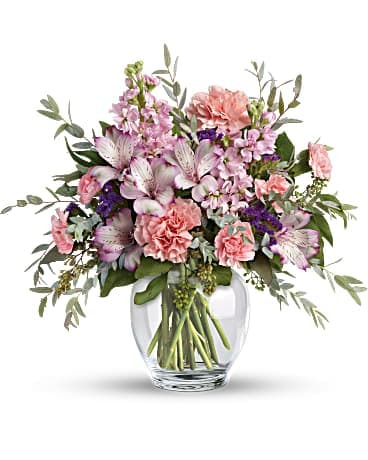 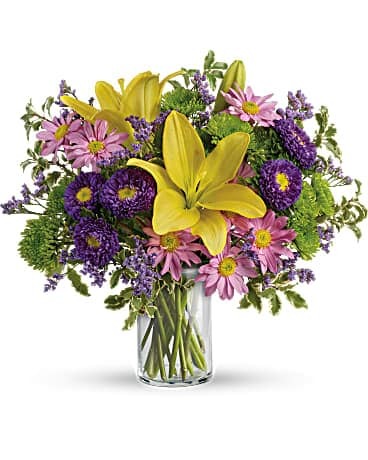 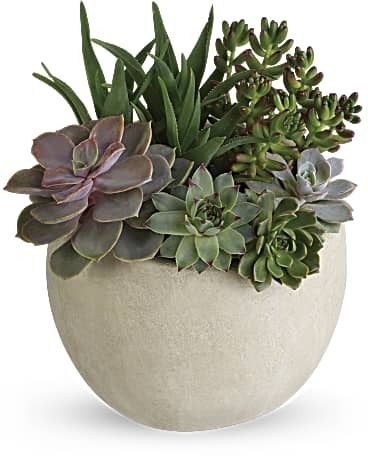 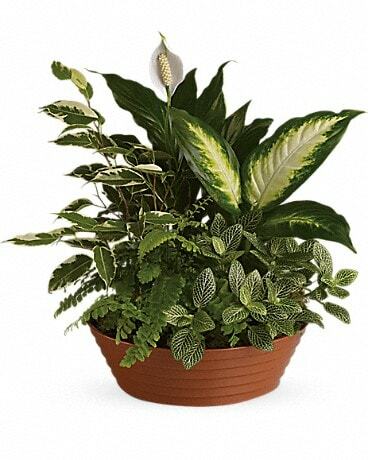 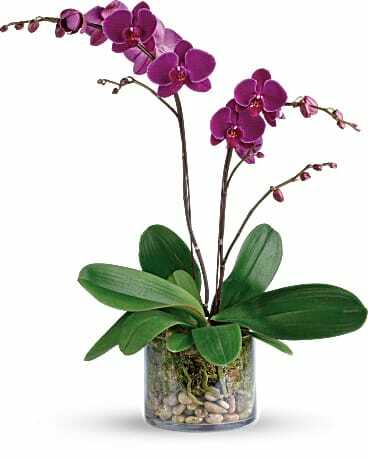 Send Flowers With Same-Day Delivery. 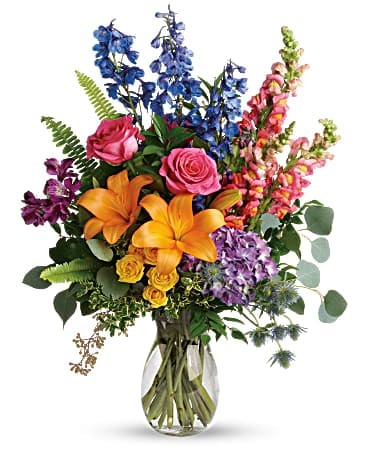 We are proud to deliver across the Longmont, Boulder and surrounding areas.